Los Angeles Summer Camp | Aloha Beach Camp Blog: Weather getting colder? 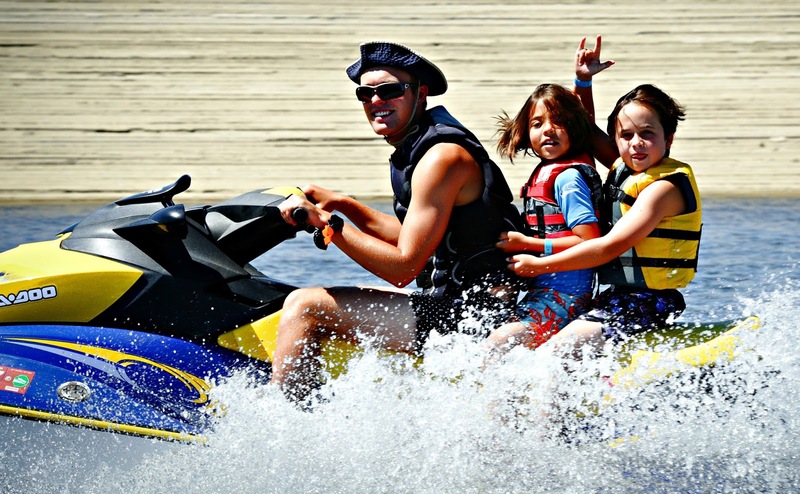 This Jet Skiing Summer Camp Picture Will Warm you Up! Weather getting colder? 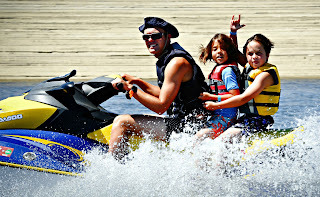 This Jet Skiing Summer Camp Picture Will Warm you Up! The weather's starting to get colder so how about a nice warm jet ski picture in the sunshine to warm you up?